The changing of the seasons means many things, but one of the best things about spring is a slew of new beer releases. While winter is full of darker beers like stouts and porters, spring is the time to begin embracing lagers, pale ales, and IPAs again. It’s kind of like the idea of dressing for the job you want, but instead of clothes, we’re talking about beer. Drink the lighter, hazy beers that you want to be seasonally appropriate and maybe the weather will finally break. Those flip-flops and tank tops won’t be far behind. Check out some of our favorite new, seasonal beers below. This 5.9 percent IPA is literally chock-full of hops. 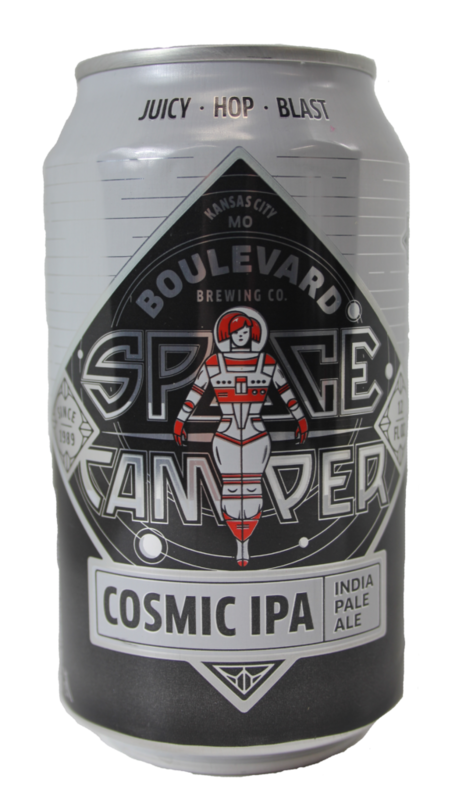 The mad scientists at Boulevard added hops at the end of the boil as well as during fermentation. 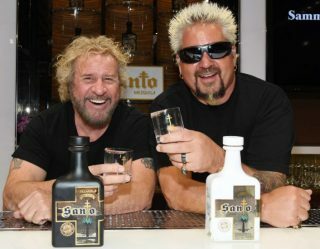 By doing this, they created a beer that is subtly bitter but full of juicy fruit flavor. 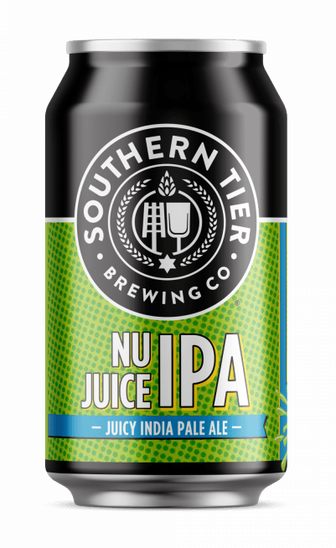 This 6 percent ABV IPA is a relaunching of a beer previously made by Southern Tier that was called Nu Skool. This version is even juicier and will become a spring go-to for fans of juicy, hazy IPAs. 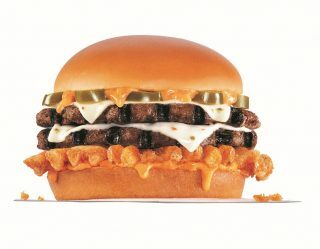 Jack’s Abby is known for its lagers and there’s a reason for this. They make exceptional lagers. 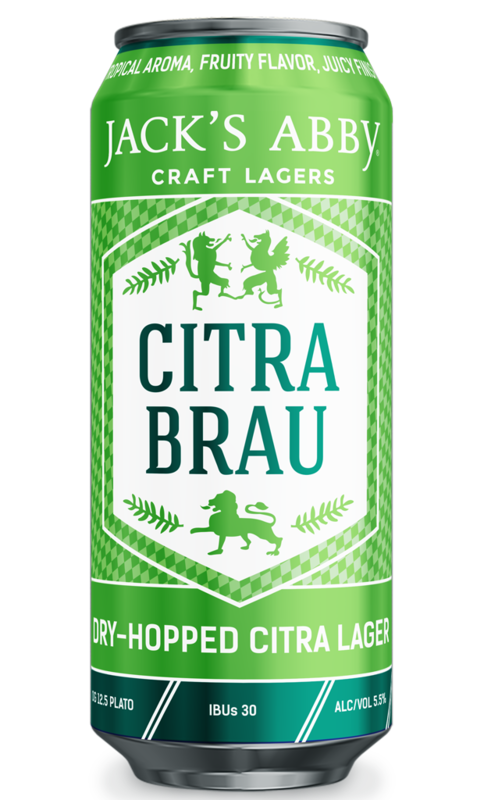 One their newest offerings is Citra Brau, a 5.5 percent ABV Pilsner-style lager made a massive amount of Citra hop. The result is a delicious a fruity, citrusy lager perfect for spring. 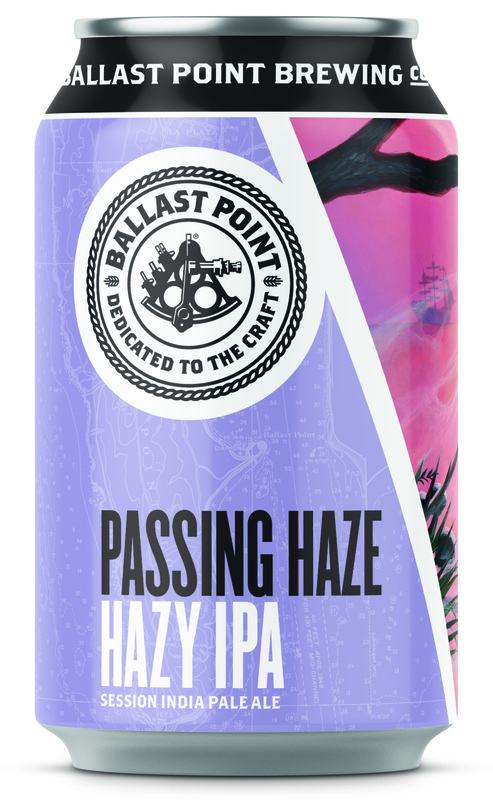 Proving that hazy beers are still very much in fashion, Ballast Point recently released a beer called Passing Haze. This sessionable, 4.2 percent ABA hazy IPA is extremely crushable and has flavors of guava, pineapple, and grapefruit. 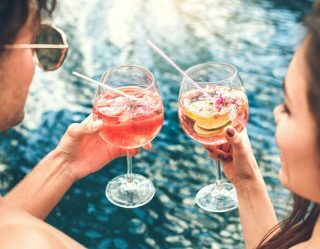 Light, low-calorie beers are trending this spring. 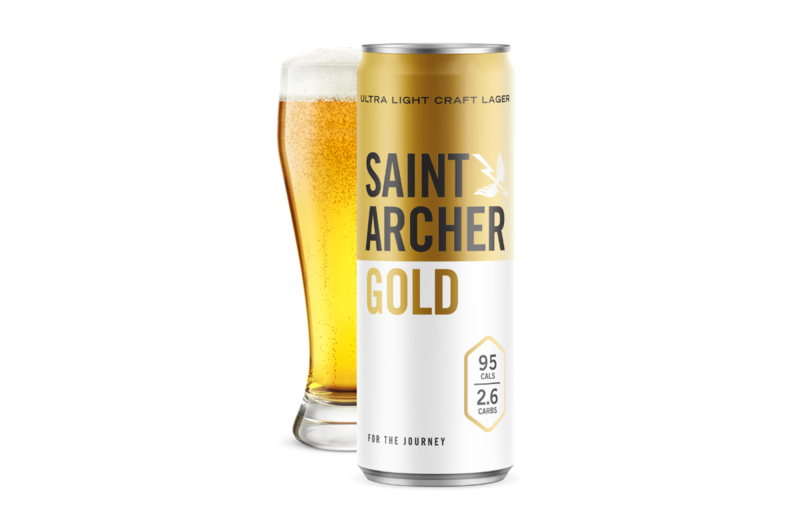 If you enjoy lagers and don’t want to fill up on carbs and calories, Saint Archer should be your new go-to brew. This 4.2 percent ABV lager only has 95 calories and 2.6 grams of carbs. The Boston Beer Company is well-known for its iconic Samuel Adams Boston Lager. 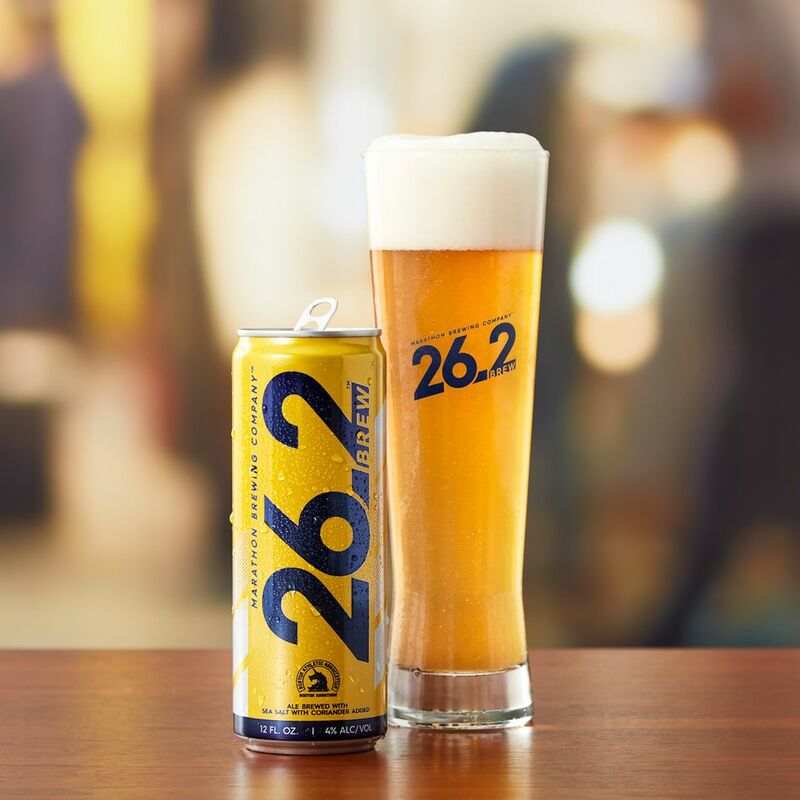 One of the brand’s newest endeavors is Marathon Brewing and a beer called 26.2 Brew. 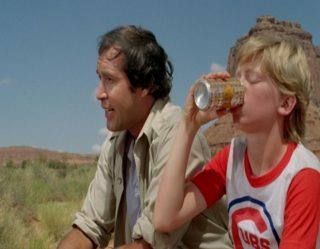 This beer was created by marathon runners for athletes. It’s a 120-calorie, hazy, golden beer with hints of Himalayan sea salt and coriander. 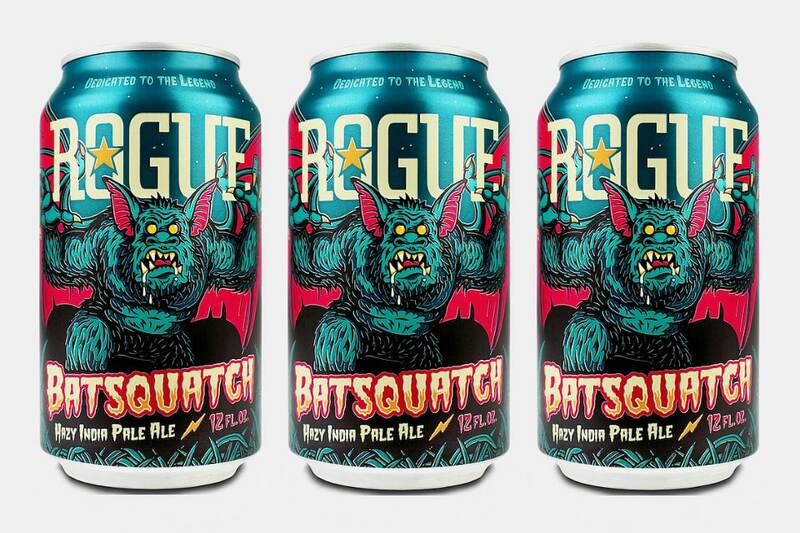 Carrying on the haze craze is Rogue and its Batsquatch. Based on the legend of a half-bat, half-Sasquatch that supposedly lives in the Oregon woods, this 6.7 percent ABV IPA is hazy, juicy, and full citrus and tropical flavors. 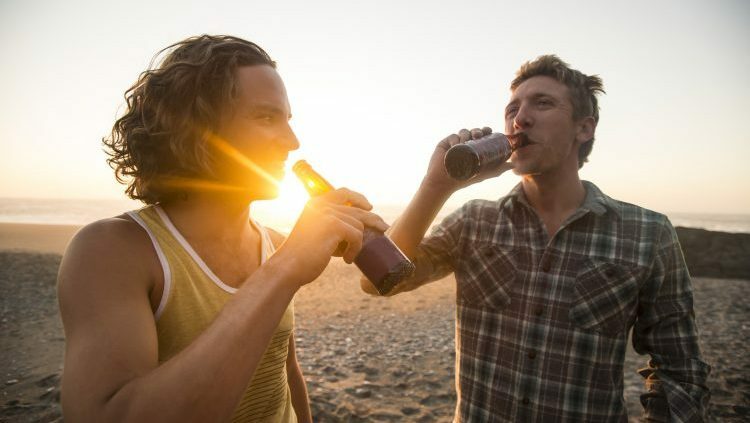 There are few things better than drinking beer at the beach. Sadly, most of us can only do this in the summer. 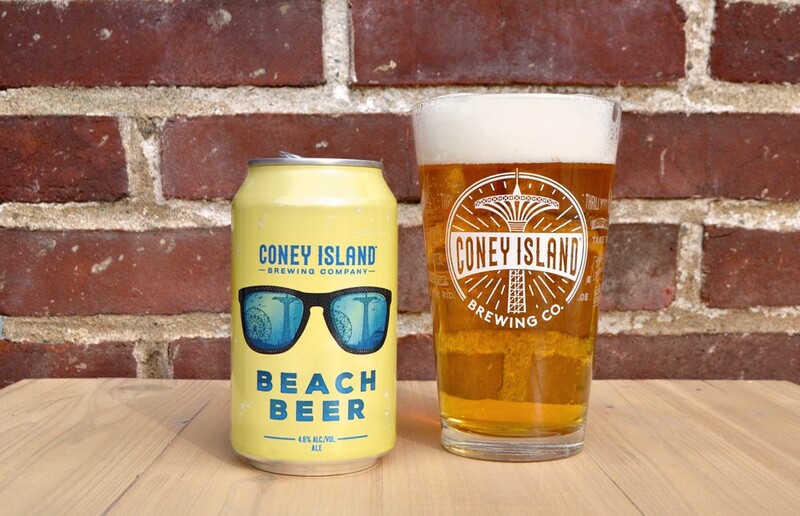 But, thanks to Coney Island and this 4.6 percent ABV Kölsch-style beer, we can now feel like we’re sipping on an ice brew with our feet in the sand all year long. Follow Mandatory on Facebook, Twitter, and Instagram.